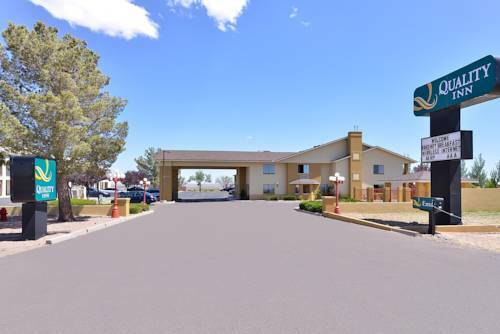 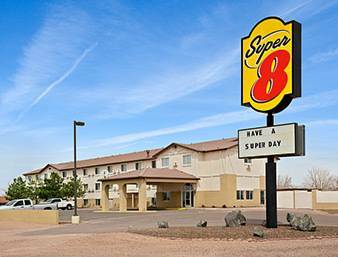 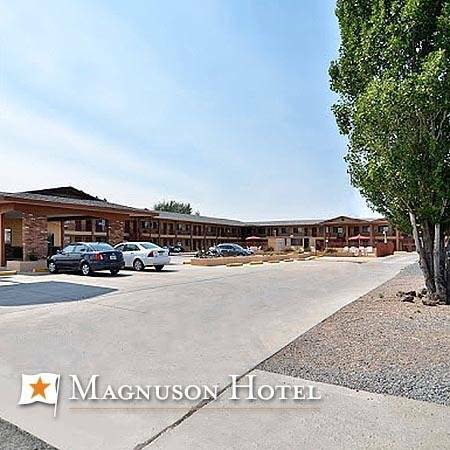 is available, and there's parking lots for big trucks at Days Inn Gateway To Petrified Forest if you have a need for a site to park a big truck. 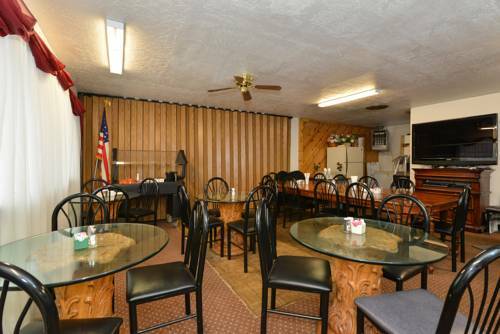 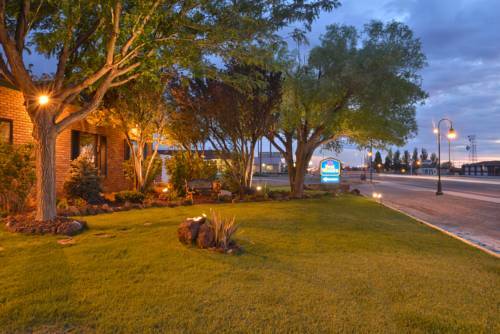 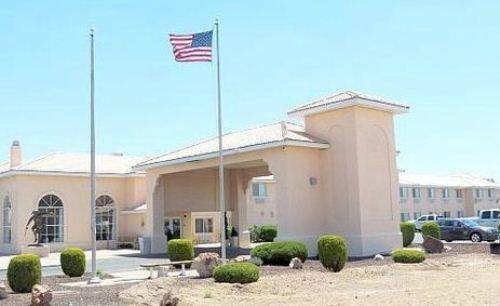 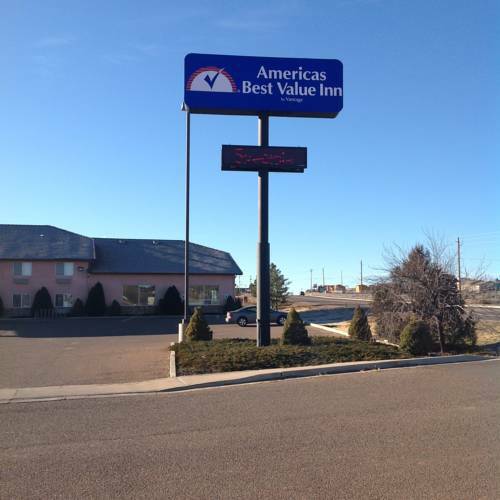 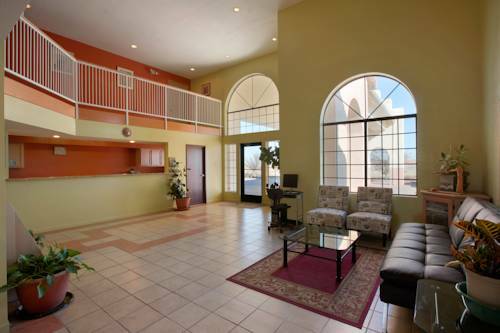 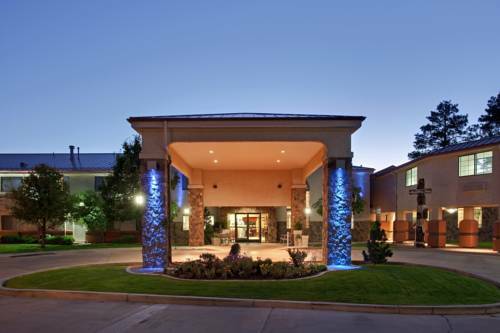 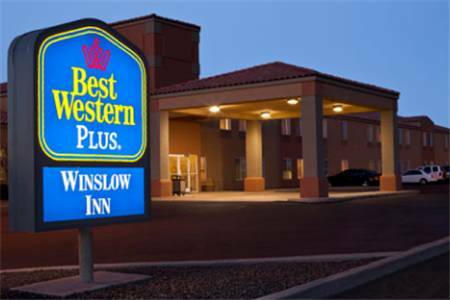 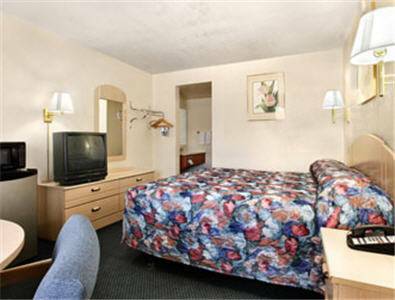 These are some other hotels near Days Inn Holbrook, Holbrook. 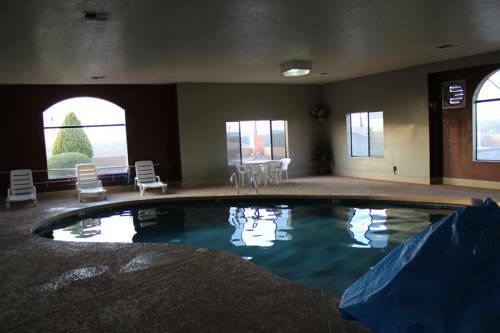 These outdoors activities are available near Days Inn Gateway To Petrified Forest.